Audiobooks are great to listen to during your morning commute and at work. I personally love listening to audiobooks at my own job since I do mainly computer work at my desk. If you are new to listening to audiobooks, feel free to check out this post about the pros and cons of listening to audiobooks. Since I began listening to audiobooks, I have heard some gems and deleted ones I couldn’t get through due to the narrator. 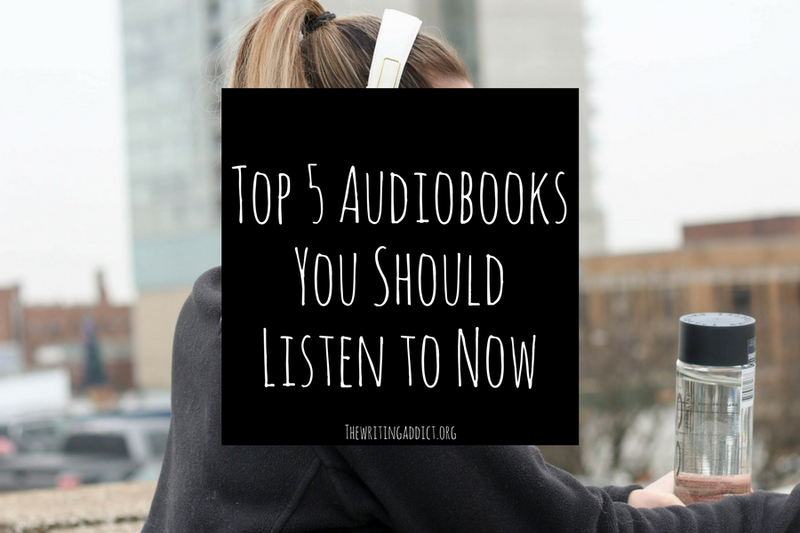 To inspire you to listen to more audiobooks, I’ve compiled five of my personal favorites that I couldn’t stop listening to. I do want to take a moment and say that I prefer listening to nonfiction books that are read by the author. There is just something magical about hearing an author read their own words at the pace they imagine. I highly recommend listening to these books for the ultimate audiobook experience which is why the majority of this list is nonfiction. 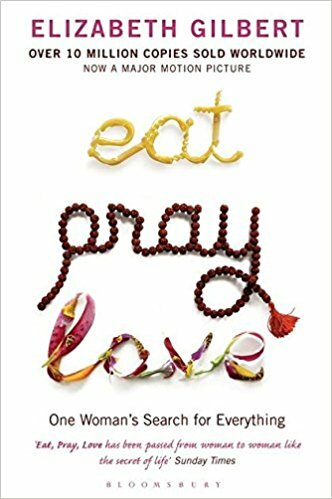 Eat Pray Love is Elizabeth Gilbert's memoir about a year of travels after a divorce. It's funny, heart warming, and emotional. 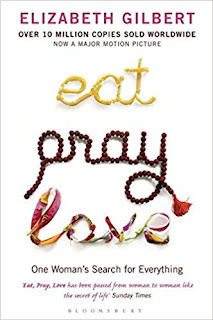 What makes this audiobook the best though is the fact that Elizabeth Gilbert narrates it also. I love the way she reads and it makes the words more meaningful because you actually hear the emotion behind her own words. 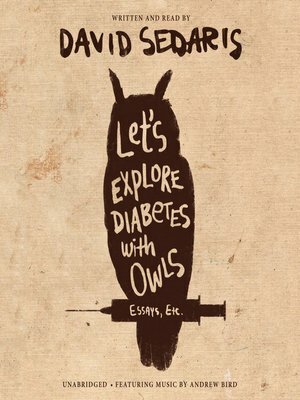 Let's Explore Diabetes with Owls is a collection of humorous essays written and read by David Sedaris. The essays cover a variety of topics including Sedaris's childhood, life in England, and foreign travels. Every essay always has a tinge of humor and I have actually laughed out loud at work while listening. 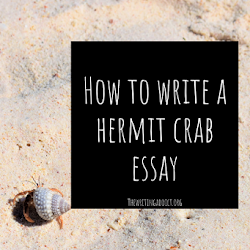 There is also fun music after each essay, so it's a great listen for when you need something quick during a lunch break or between phone calls. If you like paranormal books, First Grave on the Right by Darynda Jones is for you. 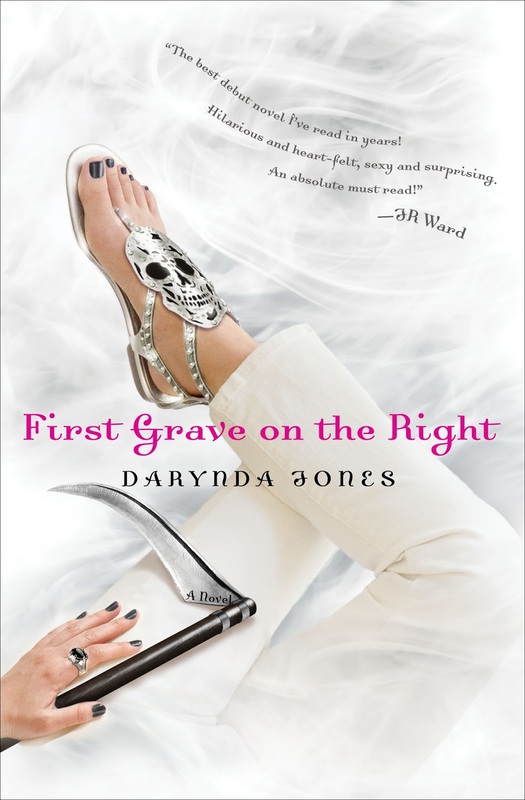 The series following Charley Davidson a PI and grim reaper who can talk to the dead. Charley investigates crimes and helps lost souls cross over, while trying to figure out her own romantic relationship with the son of satan. The writing is funny and witty and the narrator reads all the characters extremely well. 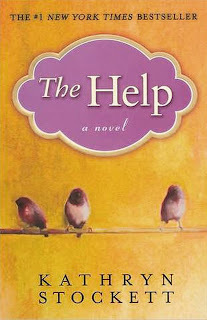 This narrator is so engaging that I have actually read other books narrated by her because I enjoy her voice that much. 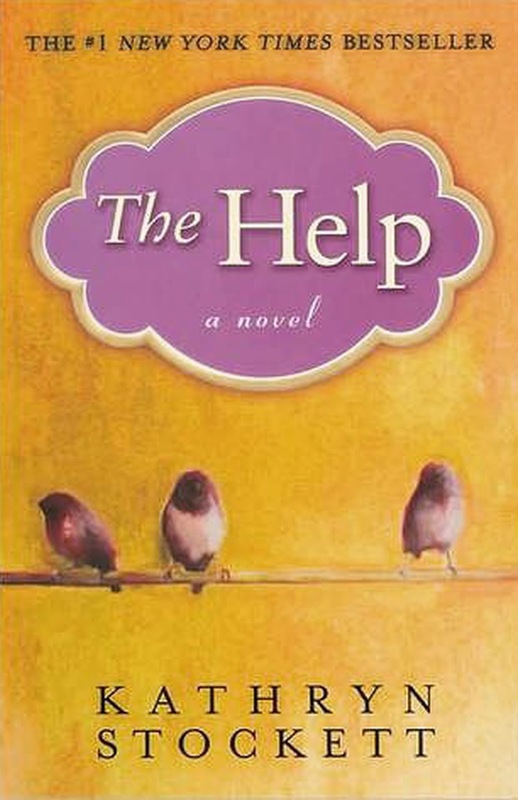 Almost everyone is familiar with Kathyn's Stockett's The Help, but to sum it up for you, the story follows the story of Skeeter Phelan writing stories about the black maids in her Alabama town in the 1960s. While this would be a great book to read on your own, the narrators in the audiobook version are exceptional. There is a narrator for each character that narrates in the book, so it allows you to really learn the voices of your characters. To date, this is one of my favorite audiobooks I have ever listened to. 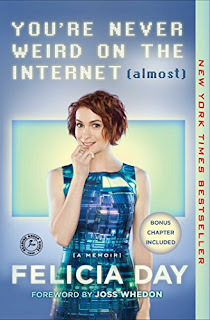 You’re Never Weird on the Internet (Almost) is read and written by famous internet celebrity and actress Felicia Day. Day's memoir covers her upbringing, early career, and her addiction to online gaming. 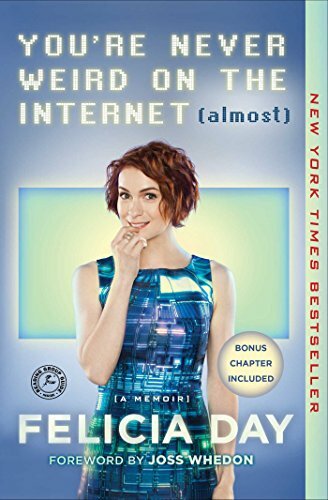 This book really resonated with me due to my own stories with online gaming, but Day reading it makes it even better because it is written in her voice. If she hadn't read it for the audiobook version, I don't think I could have enjoyed it. I hope you enjoy my quick roundup of audiobooks that I love. February is the month of love, so I plan on continuing the theme of love for the rest of the month. What are some of your favorite audiobooks? 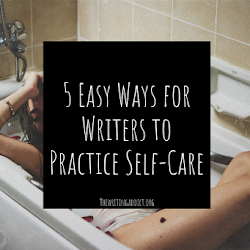 Welcome to The Writing Addict. 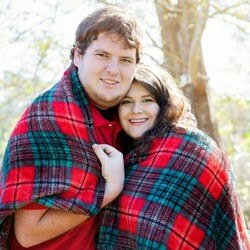 I'm Shelby - I'm a writer who specializes in nonfiction and fiction. 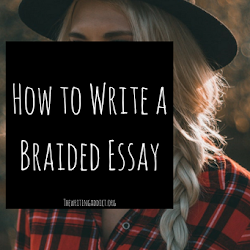 I'm passionate about reading, writing, and getting inspiration from podcasts. 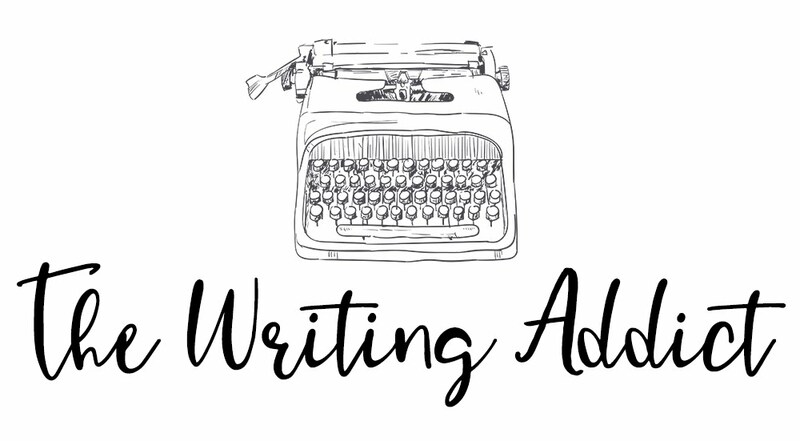 This blog is where I share my writing journey, book/podcast recommendations, and showcase my own writing.